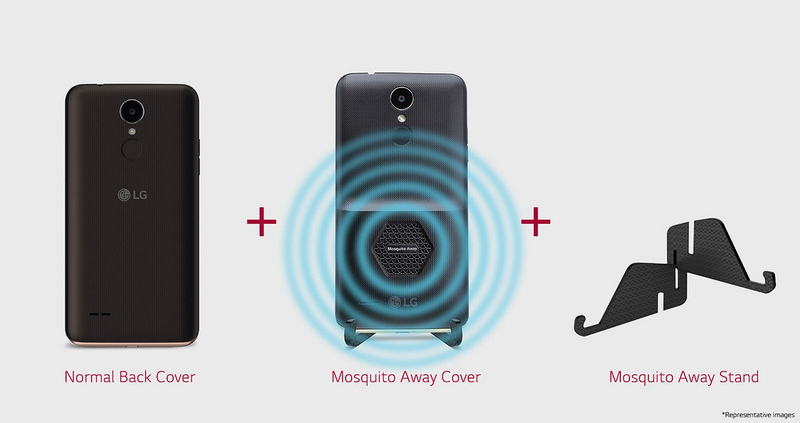 LG has introduced world’s first smartphone with built-in mosquito repellent feature, Mosquito Away Technology. 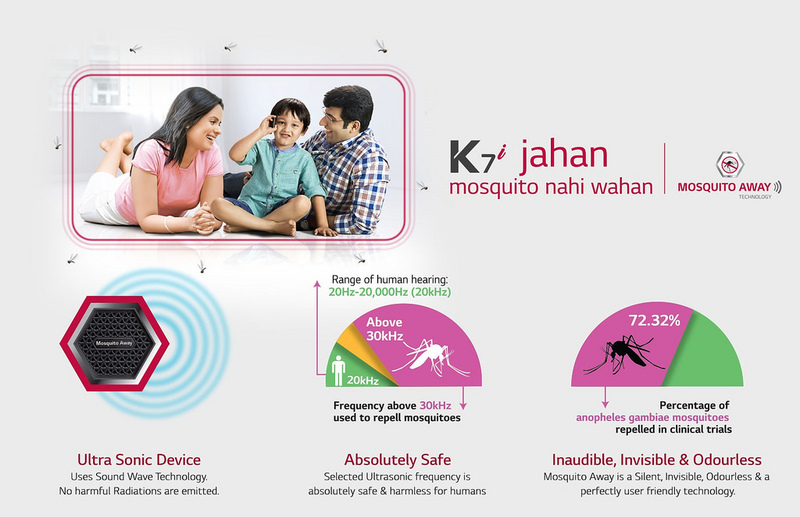 The LG K7i is introduced in India where its one of the high rate country faces malaria disease that spread by mosquito. The Mosquito Away Technology works by emitting an ultrasonic wave sound above 30kHz which is harmless to the human hearing range. The good parts its chemical and odor free. 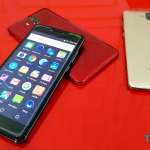 Spec wise, the K7i is an entry-level smartphone that affordable for the mass market. 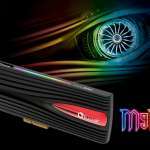 It sports a 5-inch with 854 x 480 FWVGA resolution IPS display. 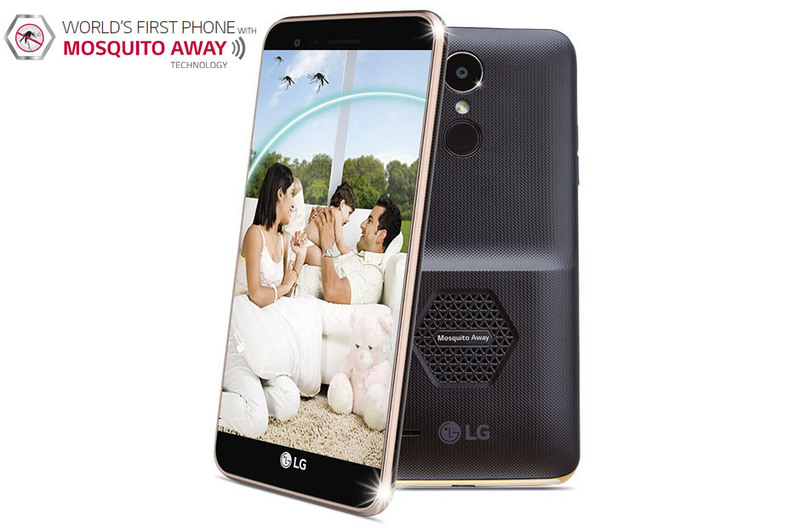 Under the hood is a 1.1Ghz Quad-core processor with 2GB of RAM and 16GB of onboard storage. 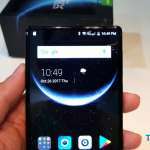 As for the camera, it features an 8-megapixel rear camera and a 5-megapixel front camera. 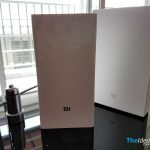 The LG K7i is available now in Indah and priced at 7,990INR which translated to about RM 514 and not sure it will be made available to other countries. Google Pixel 2 & Pixel 2 XL Announced!